April 20, 2018 May 9, 2018 sd83summerreadingLeave a Comment on Ready to Read? It’s time to take out some good books and enjoy the sunshine! 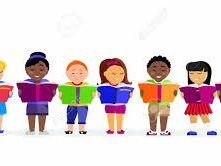 Let’s read together in our Summer Slide Reading Program.